FLYING through the bright April morn! 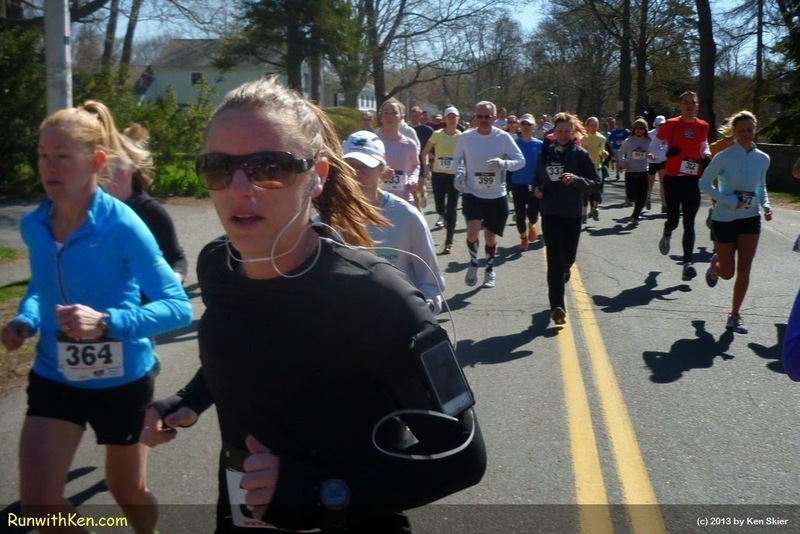 Runners at the Energize the Earth 5K/10K in Beverly, MA. Look at the intensity of these runners! (Yes, I was running. Didn't stop or slow my pace. on Sunday, April 27 in Beverly, MA. and it looks like it will be a beautiful day!